SI (Kids) Article feat. Toni Breidinger! Nice Sports Illustrated Kids article featuring Toni with one of Bill McAnally’s K&N cars! Annie Breidinger brought home her second top-10 USAC Silver Crown finish at the high-banks of Toledo Speedway. One week earlier, Annie took home an impressive 10th place finish at the “Rich Vogler Classic” in Indianapolis. These two races mark Annie’s debut into USAC Silver Crown pavement arena and underscore that she will be a notable contender in the years ahead. Annie Breidinger wins the Gerhardt Classic at Madera! See the complete race results Here! Toni Breidinger of Hillsborough, CA is now the all-time leader in terms of USAC feature victories by a female after leading all 30 laps of Saturday night’s race at Madera Speedway. The win was her 10th, breaking a tie with Ashley Hazelton. 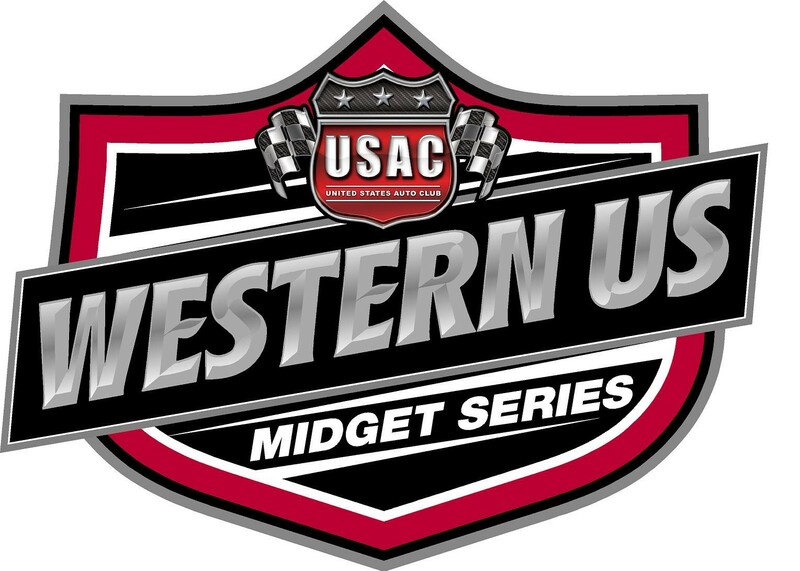 Read the USAC press release by clicking Here! Las Vegas, NV……..Toni Breidinger of Hillsborough, Calif. tied Ashley Hazelton atop USAC’s all-time female feature winners list Friday night at the Bullring at Las Vegas Motor Speedway. She has a chance to take the all-time lead tonight when the USAC Western HPD Midgets return to LVMS for the second night of the “Senator’s Cup Fall Classic.” Toni passed sister Annie on lap seven and led the rest of the 30-lapper to beat Annie, Jagger Jones, Antonia Boscacci and Jesse Love IV. QUALIFYING: 1. Toni Breidinger, 80, Breidinger-15.444; 2. Jesse Love IV, 38L, Love-15.465; 3. Annie Breidinger, 75, Breidinger-15.555; 4. Antonia Boscacci, 44, LOVE-15.712; 5. Dezel West, 21, West-15.905; 6. Jagger Jones, 9w, WHPD-16.102; 7. Brian Sands, 55, Kelley-16.298. Madera, CA……..Annie Breidinger of Hillsborough, Calif. won Friday night’s 25-lap USAC Western HPD Midget opener of the 45th “Harvest Classic” at Madera Speedway. She grabbed the lead from Cody Jessop on lap 13 and never looked back, beating Jessop, Jesse Love IV, Toni Breidinger and Tom Paterson to the checkered flag. QUALIFYING: 1. Toni Breidinger, 80, Breidinger-14.456; 2. Jesse Love IV, 38, Love-14.476; 3. Annie Breidinger, 75, Breidinger-14.566; 4. Cody Jessop, 1, Jessop-14.628; 5. Blake Brannon, 40, Brannon-14.714; 6. Tom Paterson, 9, Paterson-14.727; 7. Austin Mero, 00, Jessop-NT.14.873; 8. Joey Iest, 19, Iest-15.018; 9. Johnny Nichols, 60, Burks-15.707. Click Here to view the article from National SpeedSport News.